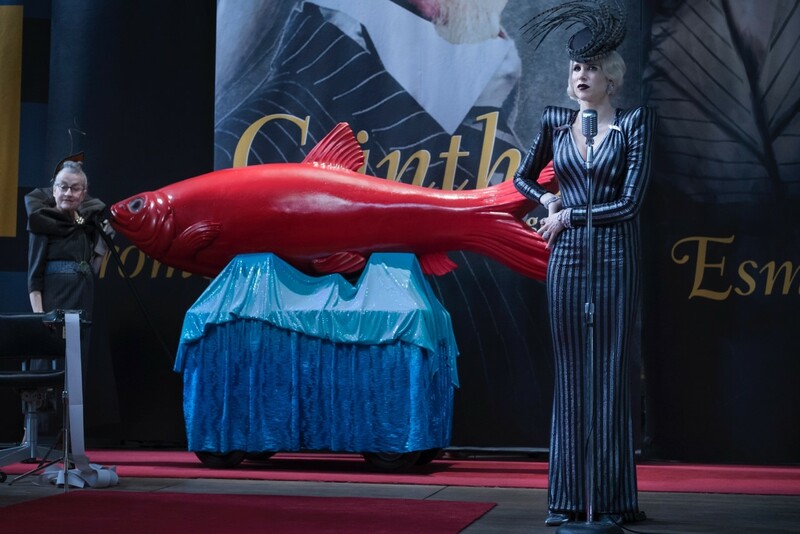 Netflix’ take on A Series of Unfortunate Events is back with more sad and dismal tales. I’d look at another TV series review right about now if I were you.. It’s not too late yet. The first season has brought delight to many fans with Neil Patrick Harris as the leading villain, Count Olaf. The casting director has done a great job with casting the right actors to bring this very unfortunate tale to the screen. The Netflix adaptation has been praised for capturing the books’ dark tones, sardonic humour, and of course, its faithfulness to the book. 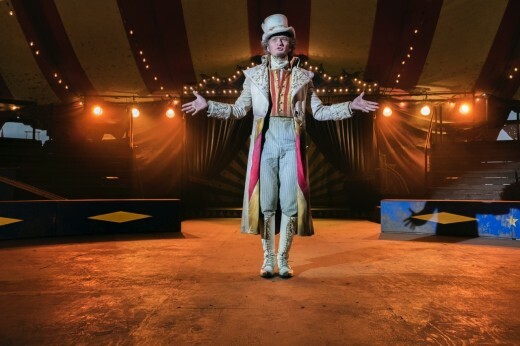 Season 2 adapts the next five in the series: The Austere Academy, The Ersatz Elevator, The Vile Village, The Horrible Hospital, and The Carnivorous Carnival. This is where Snicket brings more attention to the bigger plot of the entire series – and Netflix’s ASOUE captures that perfectly, keeping a lot of the same elements and vibes from the first season and the books. 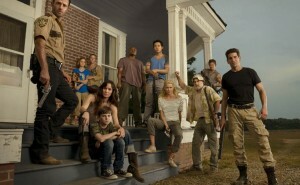 Season 2 keeps fans enticed with several storylines. 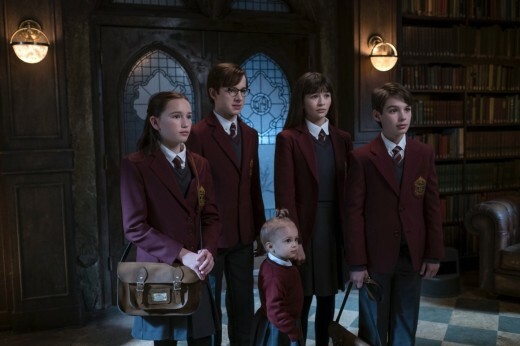 The Baudelaires find themselves placed at a boarding school, in a fabulous penthouse, and in a village in the middle of nowhere, and many more terrible places than you can imagine. Be sure to expect plenty of witty gibberish from Sunny, Broadway-worthy performances from your favorite Count and more interesting key characters of the series (some of which you’ll love very much). Count Olaf’s disguises get more and more creative each season! Watch out for a gym coach wearing a tracksuit and turban (He says it’s for religious purposes), a sophisticated foreign man called Gunther, a slick detective and many more disguises. 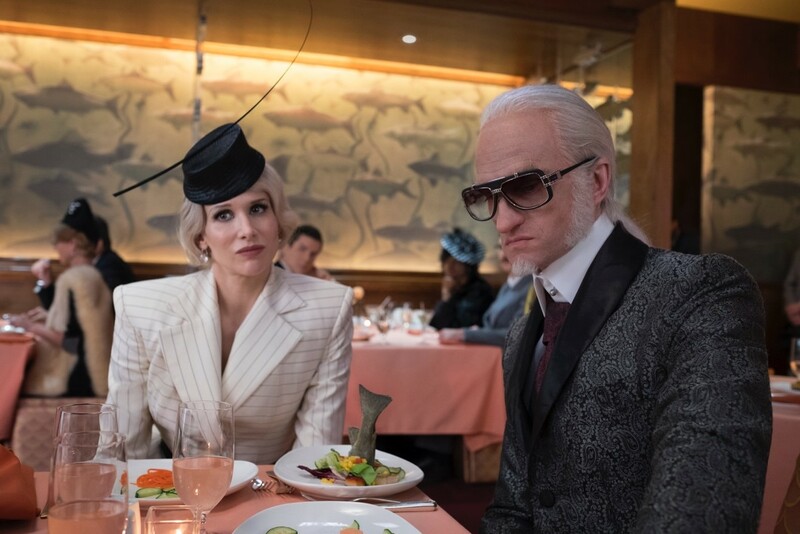 The second season will also welcome new faces including Lucy Punch, Allison Williams and Tony Hale, among others. So what’re the Baudelaire’s fate for this season? I’m telling you things aren’t looking too good. “Look away, look away..” The series theme song has always began with those lines and yet it’s one show that’s nearly impossible to stop watching! After binging the series, you’d be terrified to know that the season three will be at works soon! It plans to adapt the final four books of the novel series: The Slippery Slope, The Grim Grotto, The Penultimate Peril and The End. 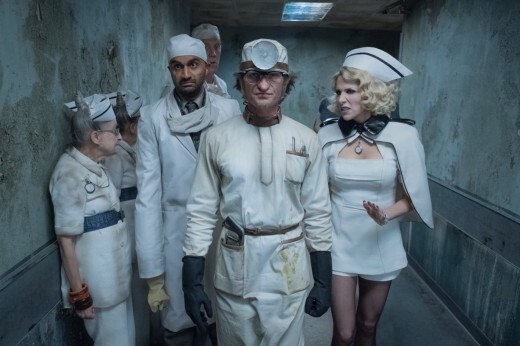 A Series of Unfortunate Events Season 2 hits Netflix today! Sit back, relax, and binge this show with a glass of parsley soda and some freshly cooked salmon at your side. AVENGERS: Earth’s Mightiest Heroes Trailer 2 Debuts!